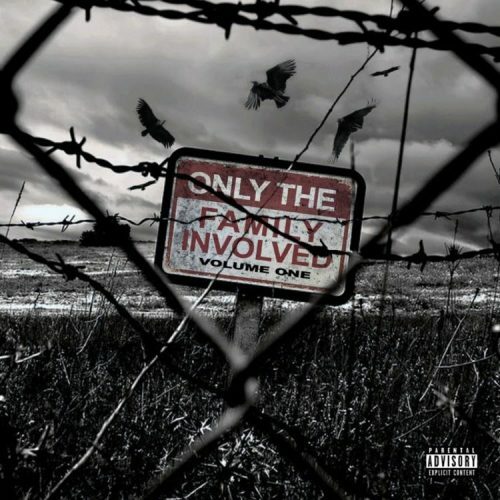 Lil Durk and his OTF label have released a brand new compilation mixtape titled Only The Family Involved Vol. 1. The project comes with 13 songs and a guest appearance from YFN Lucci.